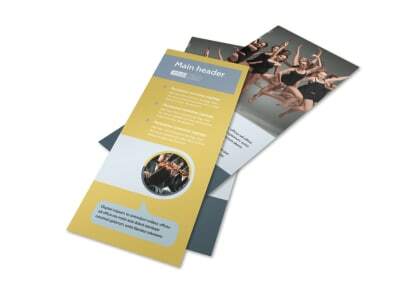 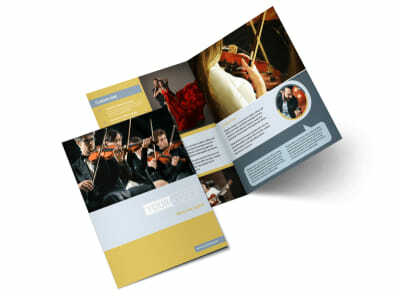 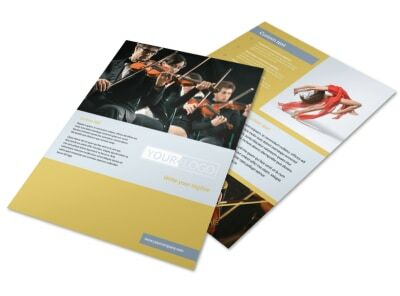 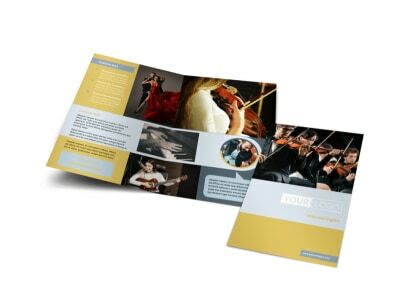 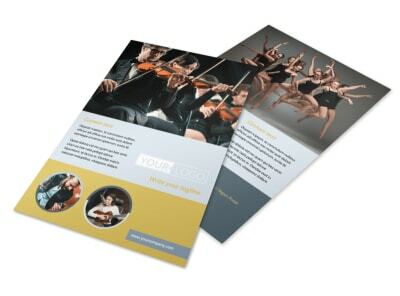 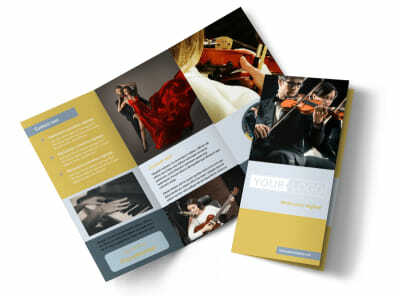 Customize our Performing Arts School Business Card Template and more! 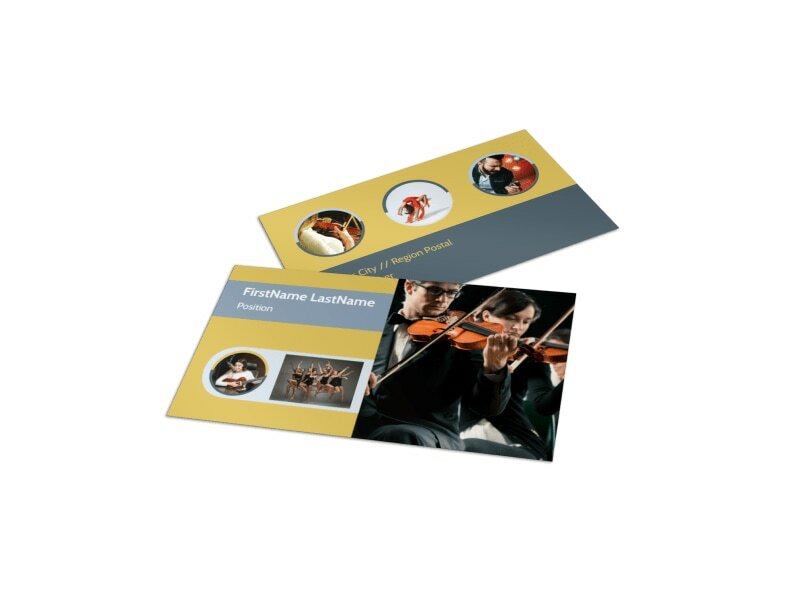 Make sure parents have a way to get ahold of you with any questions or concerns regarding their budding artist with performing arts school business cards featuring your name, title, and contact info prominently displayed front and center. 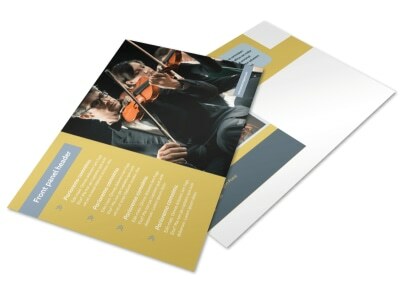 Customize a template with your selected color theme and other design elements to create a professional look. 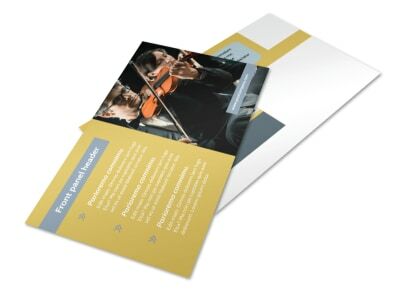 Start creating your business card now.